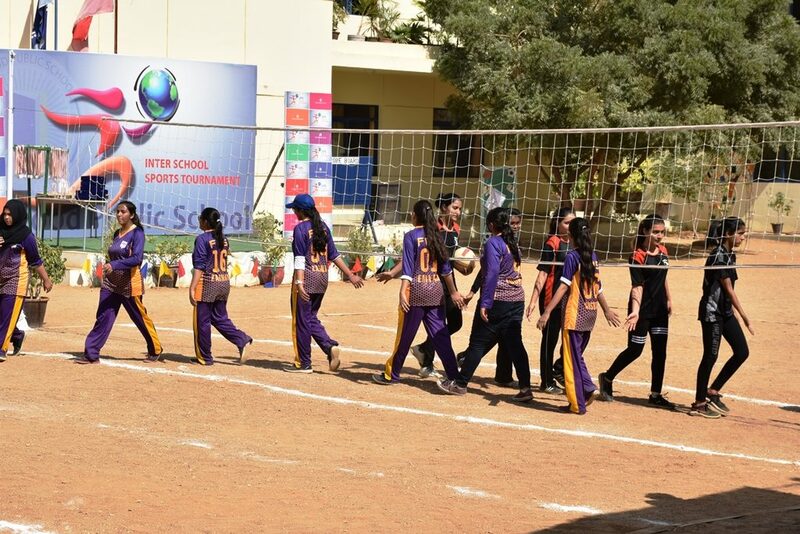 Sports have always been an integral part of the DPS curriculum. 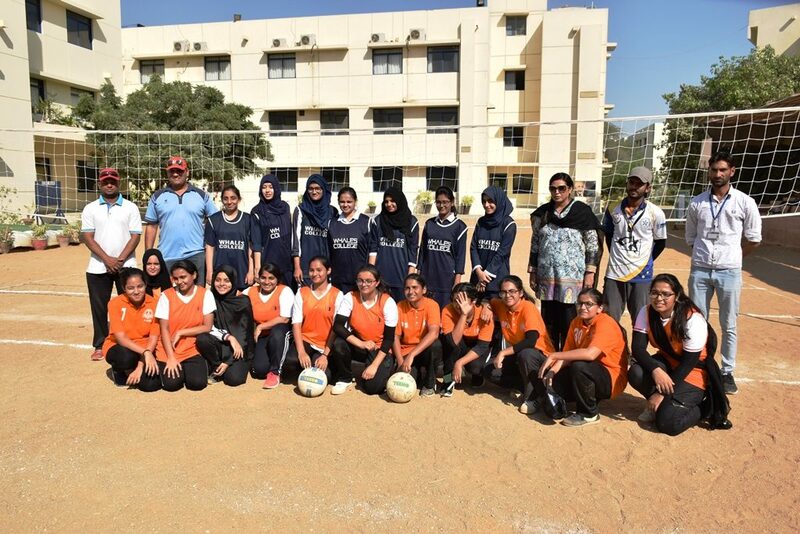 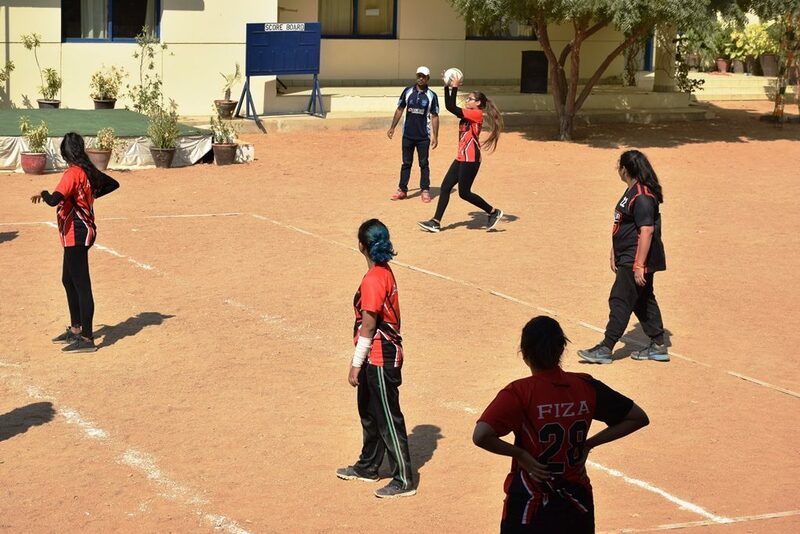 In light of this, DPS held the Annual Inter-School Sports Tournament 2018-2019 with 18 participating teams from O-levels and 12 participating team from A-levels. 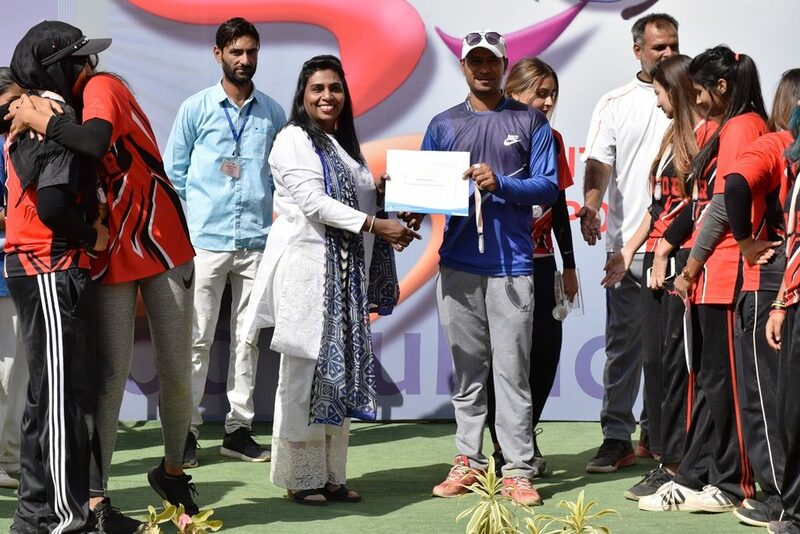 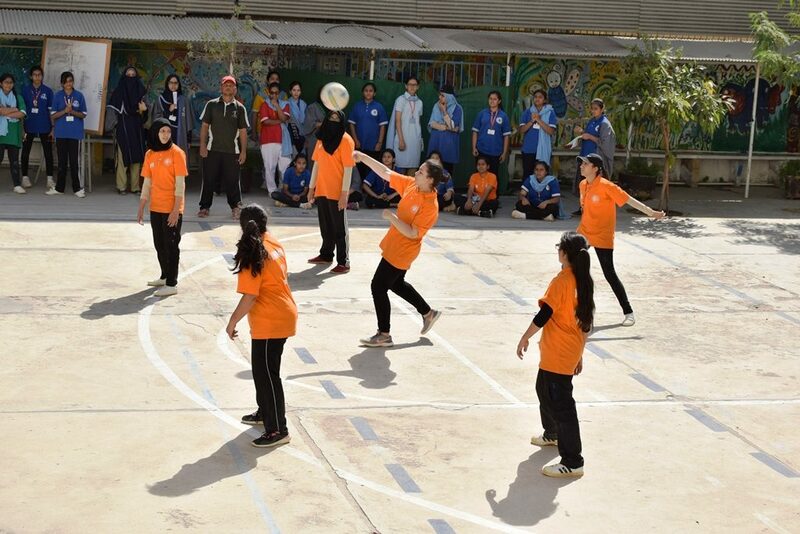 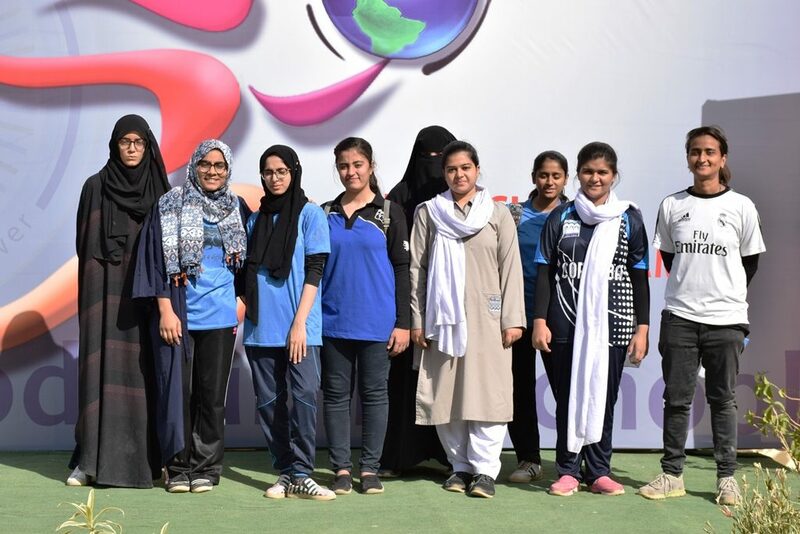 Competitive matches were held for Throw ball and Table Tennis and the players of all participating teams displayed great zeal, dedication and a high spirit of sportsmanship. 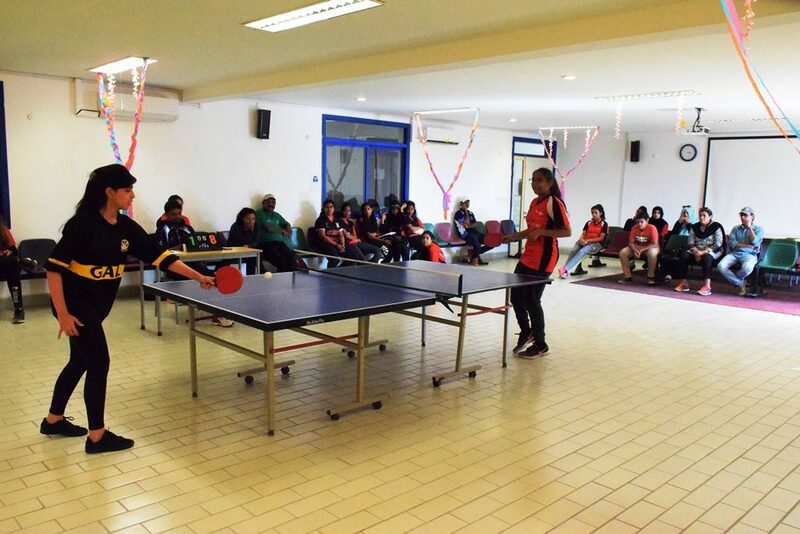 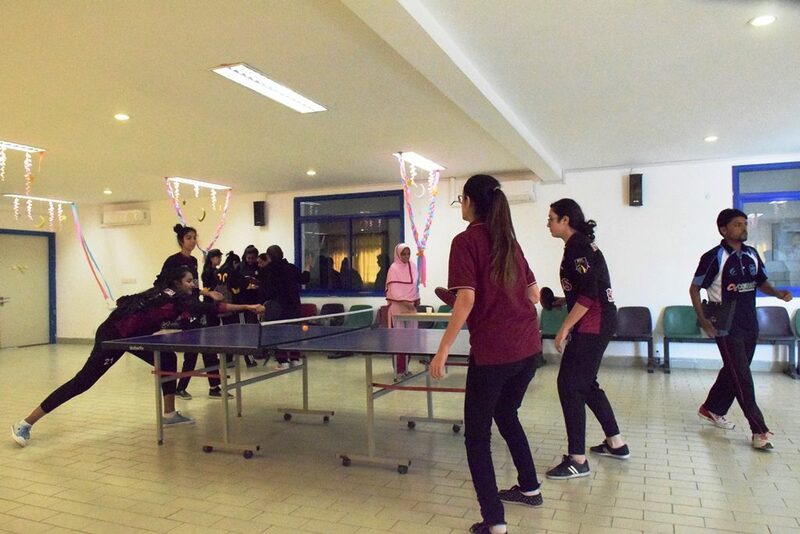 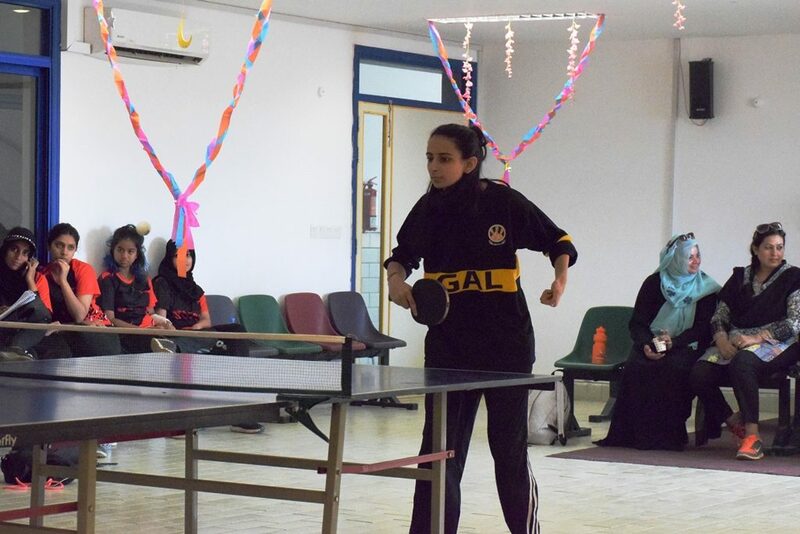 The Throw ball matches commenced from October 26th and continued till November 07th, whereas, the Table Tennis matches all took place on October, 27th. 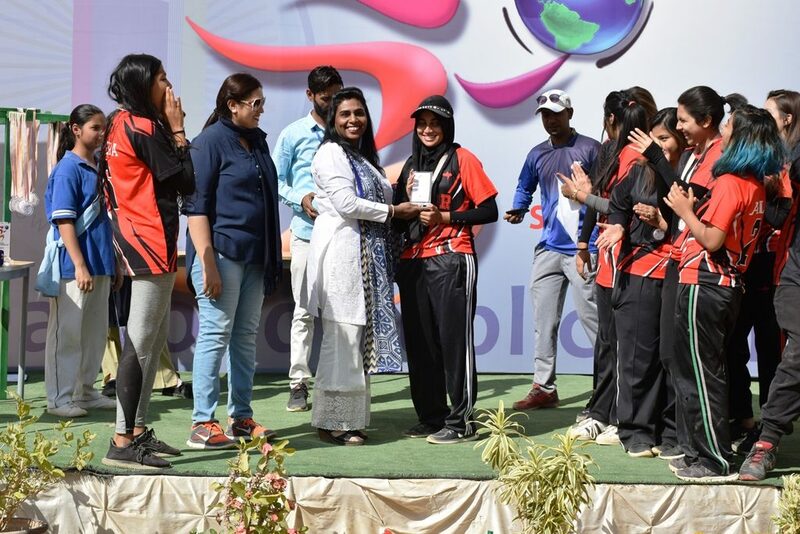 The Award Distributing Ceremony of the tournament was held on the November 06th, in which the winners were given position medals and appreciation shields amidst tons of applause. 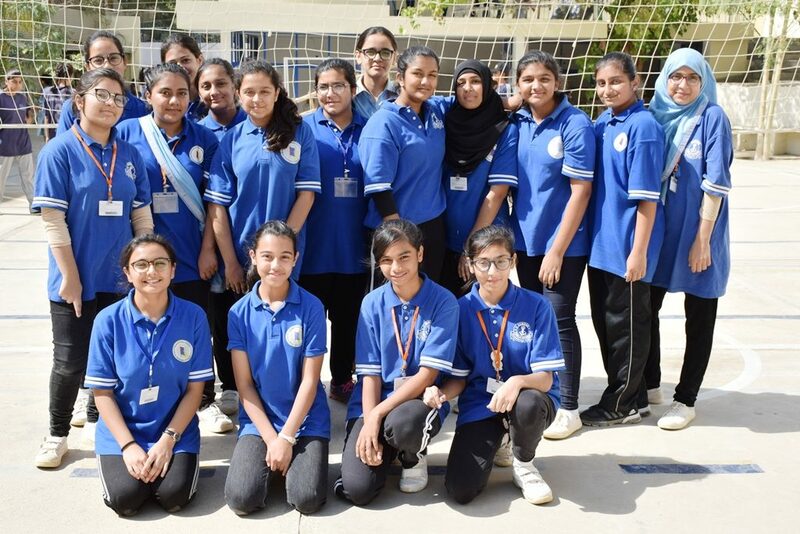 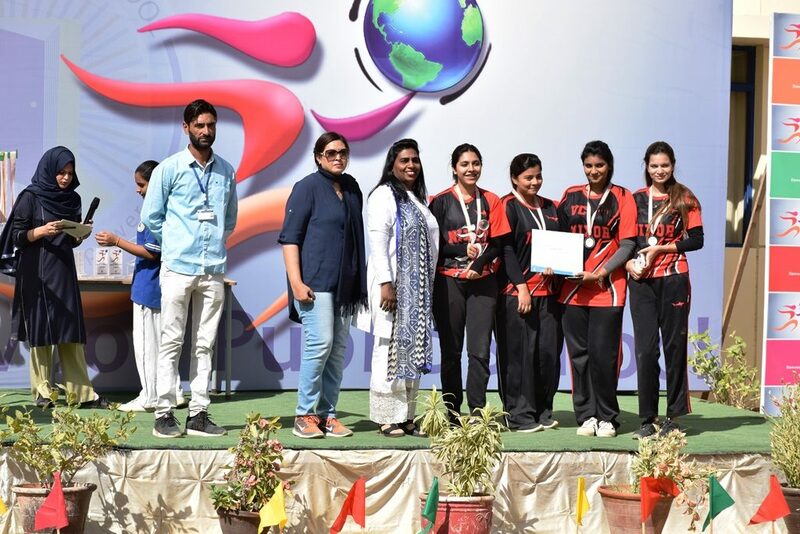 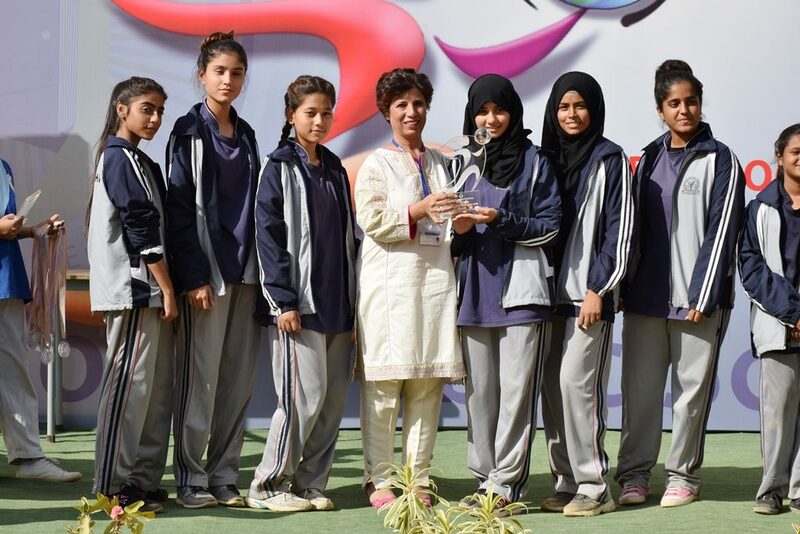 The third runner-up for the competition of Table Tennis was given to the Bay View College, the second was received by The City School-Gulshan Campus and the first prize was awarded to the winning girls of Nixor College. 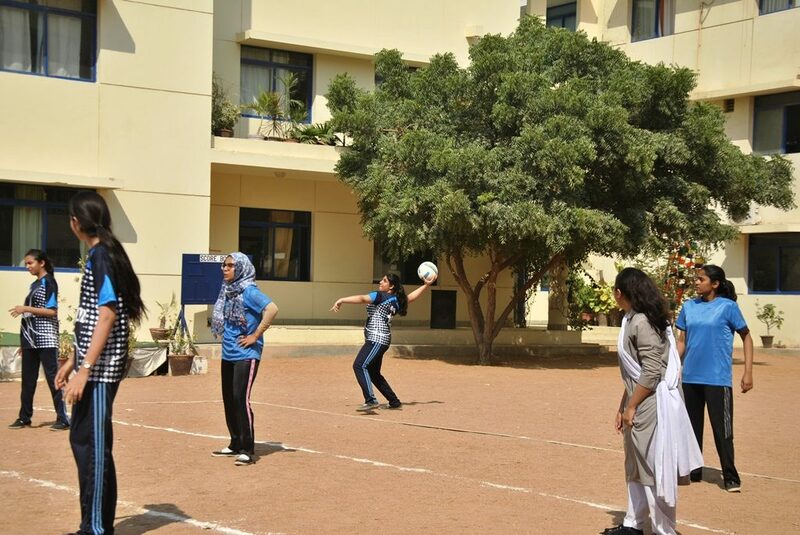 The Throw ball matches had six winning teams, three each from the O and A level. 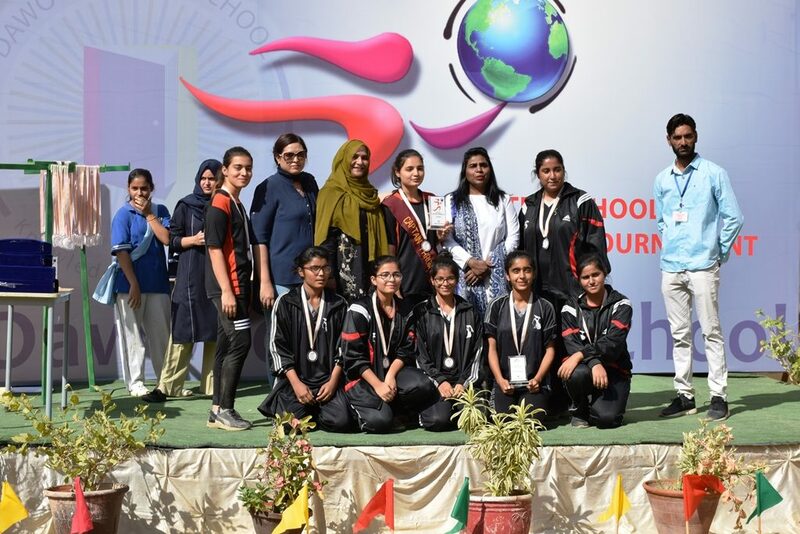 The third runner-up for the A-levels was given to Habib Girls College, the second prize was won by the DA College and the first prize was bagged by the Nixor College. 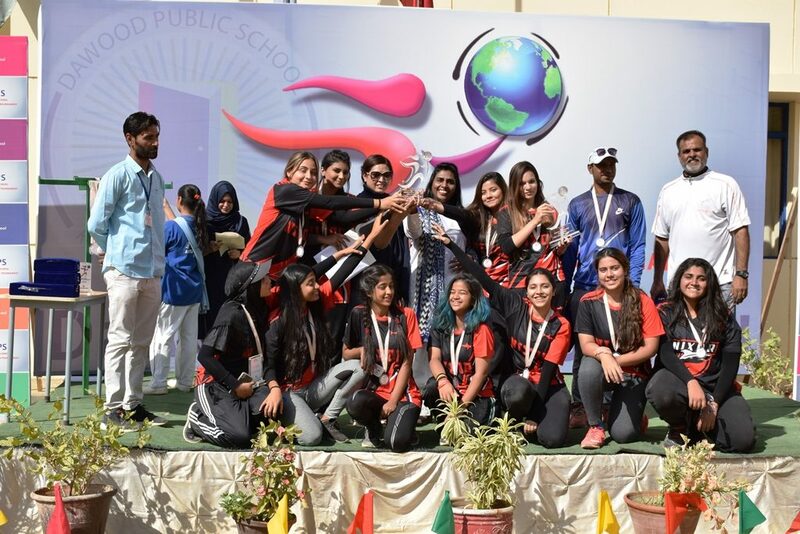 The third runner-up in the O-levels was awarded to our very own sports champs, our Dawoodians, the second prize was granted to Foundation Public School and the first prize was won by the DA School.